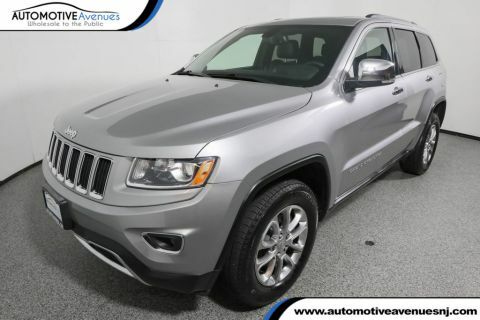 CARFAX 1-Owner Grand Cherokee and CARFAX Buyback Guarantee qualified! 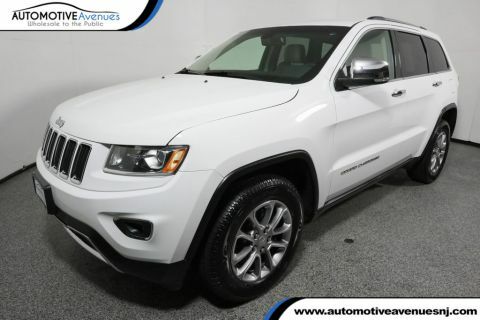 At just 44529 miles, this 2015 Jeep provides great value. 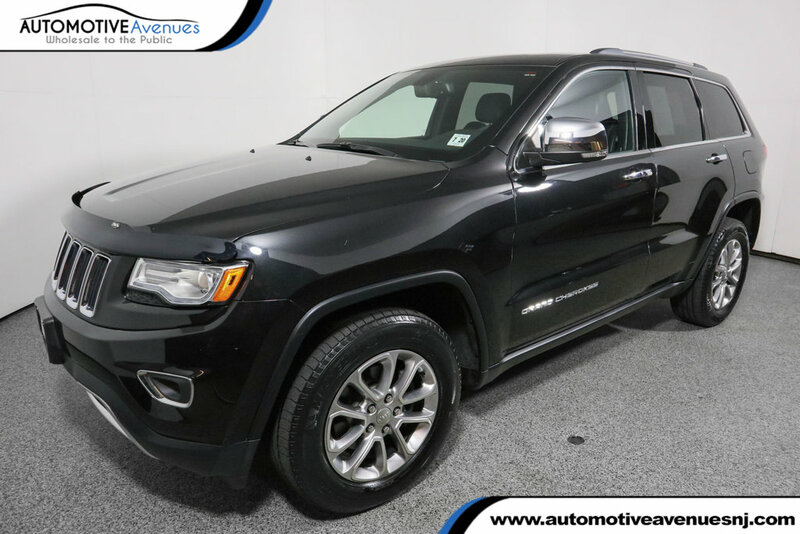 Comes equipped with: Black, Premium Leather Trimmed Bucket Seats, Brilliant Black Crystal Pearlcoat, Luxury Group Ii, Radio: Uconnect 8.4an Am/Fm/Sxm/Hd/Bt/Nav. 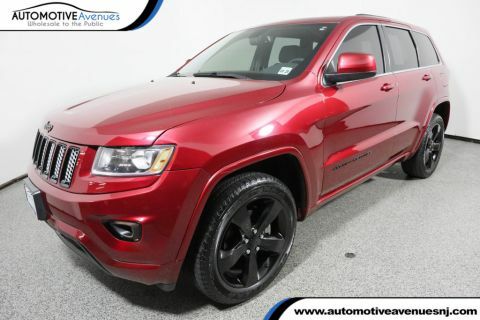 This Jeep Grand Cherokee also includes Air Conditioning, Power Driver's Seat, Clock, Power Passenger Seat, Tachometer, Dual Zone Climate Control, Memory Seat Position, Digital Info Center, Cruise Control, Heated Seats, Privacy Glass/Tinted Windows, Tilt Steering Wheel, Power Steering, Roof Rack, Power Windows, Steering Radio Controls, Power Locks, Sunroof, Power Mirrors, Lthr. Steering Wheel, Lthr. Shifter, Driver Airbag, ABS Brakes, Fog Lights, Passenger Airbag, Traction Control, Intermittent Wipers, Side Airbags, Keyless Entry, Rear Defogger, Security System, AM/FM, Anti-Theft, CD Player, CD Changer, Subwoofer, Surround Sound, Touch Screen, Satellite Radio, Air Conditioned Seats, Bluetooth, Navigation System, Rear Spoiler, Rear Wipers, Center Arm Rest, Cup Holders, Remote Fuel Door, Remote Trunk Lid, Vanity Mirrors, Center Console, Heated Mirrors, Child Proof Door Locks, Daytime Running Lights, Parking Sensors, Front AC Seats, Rear Heated Seats , Reverse Camera, Side Curtain Airbags, Power Lift Gate, Tire Pressure Monitor, Premium Sound, Electronic Trunk Closer, 12v Power Outlet, Carpeted Floor Mats, Overhead Console, Compass And Temperature Display, Heated Steering Wheel, Aux. Audio Input, Remote Start, Premium Alloy Wheels, HD Radio, USB Port, Voice Control, Panoramic Roof, Power Brakes. ONLY 44K MILES! PANO SUNROOF 1OWNER OFF LEASE NON SMOKER FACTORY WARRANTY!